The right strings will give you that tone that you are after, make practice sessions so much more enjoyable and of course encourages more play. 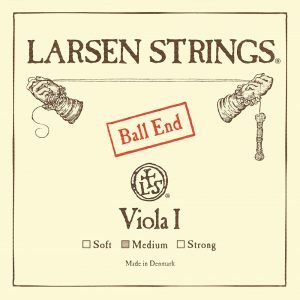 This list of 7 best viola string brands review will help you to narrow down the hundreds of options that are out there to find the strings that are affordable and that you can rely on. These reviews will make it a lot easier for you to do the research that needs to be done before you make a purchase. The bottom line is there is no such thing as an impervious string. Every string will eventually have to be replaced. The more you play the more you replace but you can make the choice to buy better quality strings that are more durable so you can reduce the amount of time you spend replacing strings. You also should consider having at least one extra set of strings on hand at all times. Seemingly if a string is going to fail it does so right as you get started or in the midst of a performance. It is always best to be prepared. Sometimes choosing higher quality strings on a less expensive instrument improves the tone of the instrument considerably. A student or beginner that does not have a great deal of money to invest in an instrument can make do with a less expensive instrument. Strings are relatively inexpensive so you can easily buy enough to keep them on hand without much strain on the budget. We looked at a wide range of strings that met our criteria. We considered strings that were affordable, well-made and that had great reviews from other users. We reviewed a wide range of price points and tried to find options at all different price points to help you find the strings that would be best for your budget. These are steel core strings that are sold in a bundle of 2 sets. These are inexpensive strings and are 16 inches. They offer a reliable tone and durable play. One of the best things about this strings is that they are very inexpensive. These strings are combination ball ends and loop ends. Are they the absolute best strings you can buy? No they are not but they can be absolutely the best strings for practice sessions. These strings are considered some of the best quality strings for educators. These steel core strings offer a nice rich tone. These are preferred by educators because they offer a very unique tone. They are a great durable choice. They are made for long scale violas with a 15 inch playing length. 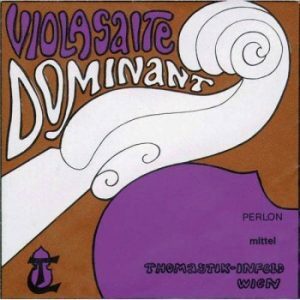 They offer a medium tension and are a great option for any viola. These medium high grade strings that are a little more expensive than the other strings. Fits up to a 16.5 viola. These strings have a ball end on them for secure fits. These strings are a great option for both student and professional play. These are very highly regarded strings that can help to improve your play. They offer a great value for the money and will last a long time. 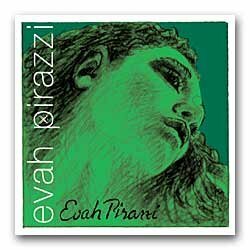 These strings are at the high end when it comes to costs but if you are a pro you want the best and these strings may easily be the very best strings you can buy for your viola. They have all ball ends that are made of chrome, tungsten steel and synthetic materials they affect a unique warm impressive tone. These are expensive strings but many professionals feel that they are well worth the cost. 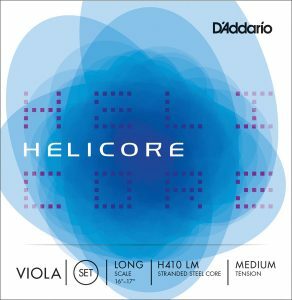 These high end strings can be the perfect addition for any performance viola. 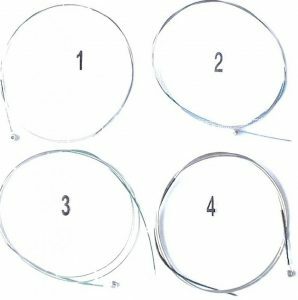 These strings are ball ended strings that are medium gauge. They are crafted from aluminium and steel and are a reliable set of strings. 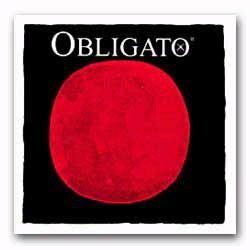 They offer a long life and a warm rich tone. Larsen is also a favourite of the professional. They are nicely priced at a mid-range price point. 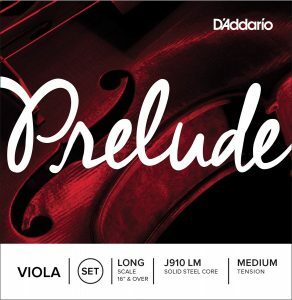 These strings offer a great deal of durable support while never losing any of the warm tones that you want from your viola. These long scale strings are ideal for a wide range of playing styles. They offer a steel core and a nice rich tone. They are durable, nicely priced and come highly recommended by other users. D’Addario strings are well known by musicians for providing a great deal of value for the money. They are high quality strings that are made in the USA. These strings are a great option for the advanced player or the professional because they are at the more expensive end of the scale which of course means that they are less affordable to break. They are a great set of strings that are preferred by professionals because of the tone that they produce. They are silver winding with a synthetic core, tungsten with synthetic and aluminium and synthetic. A great deal of care and craftsmanship goes into these strings and it is reflected in the price. Your skill level of course is going to play a role in the type of strings that you choose. As a beginner tone is important as always but durability really has to take a front seat to tone without sacrificing the tone. If you are planning on performance strings than you do want to spend a little more money to assure the quality of the sound. Practice strings can be much less of an investment. Before you get started on your search go ahead and set a budget for how much you want to spend. Tip * what a lot of professionals do is spend more money for performance strings and use cheaper strings for practice type Violas. Students can do well by investing a little less but buying more sets. As your skill level progresses your strings will last longer so you can invest in higher costing strings with more confidence. Is There REALLY a Difference in Strings? You will notice that many of the 7 best viola strings that we reviewed seem to have similar materials. You may think that similar materials will give you similar results, sometimes it can but many times it does not. There is more that goes into the creation of strings than simply the material that is used to create the strings. There is an element of craftsmanship involved as well as the gauge of the strings. Of course that does not mean that you should instantly go to the most expensive strings on the market to get the sound you want. Shop around and try a few different brands to find a brand that is pleasing to your ear. Once you have chosen the strings that are pleasing to your ear by several sets so that you have them on hand. In some cases a manufacturer will discontinue a type of string that you favor so scooping them up in quantity is always a good idea. Buying strings is really just a part of the regular maintenance for your viola. For as long as you play you will have the need to replace strings at times. Taking the time to pick strings that you are happy with is a worthwhile endeavor because once you have discovered your favourite you never have to worry about making the choice again. 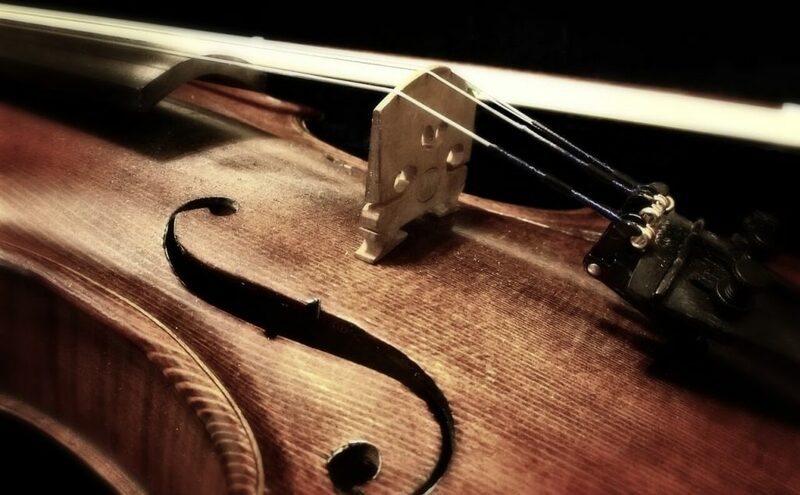 Strings are simply part of the cost of playing the viola. Some musicians feel that the strings play a minimal role in the results that you get from your viola but that is been proven to be incorrect over and over again. A trained ear can easily pick up on the nuances that you get from high quality strings that you just do not get with the lower quality strings. Giving a little forethought into what strings are really going to give you the results that you hope for can help to improve your playing ability and help you to grow confidence in how you play. Take the time to read the reviews and consider your options accordingly, it will pay off in the end.